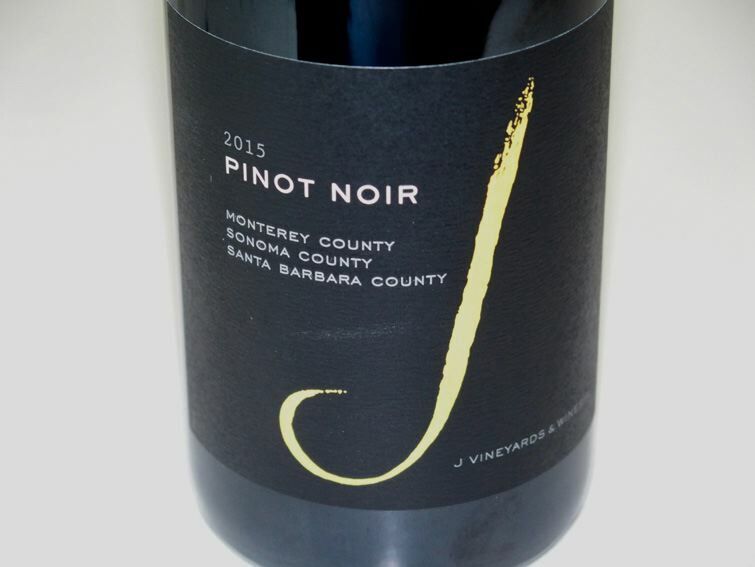 Most supermarkets stock a variety of domestic Pinot Noir, primarily those brands that enjoy widespread distribution. The most expensive and well-known offerings are on the top shelf and the prices and quality then descend with each succeeding lower shelf to the bottom fourth or fifth shelf. Many supermarkets now offer 30% off the market’s discounted price with the purchase of six bottles. I randomly plucked seven bottles off the second shelf to see what these value priced Pinot Noir offer in quality for the price. Of the seven, there were three that I would hardily recommend. The first price listed is the retail price offered at Ralph’s Supermarket and the second figure is the 30% discount for buying any six bottles of wine.